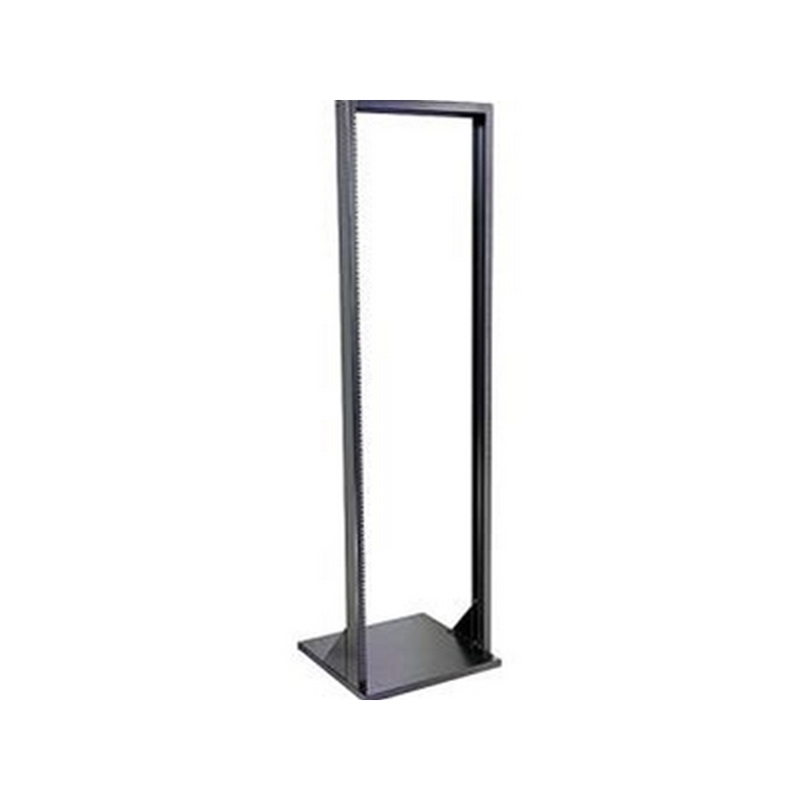 31.75" High x 20" Wide x 18" Deep 19.25 lbs - ships flat. 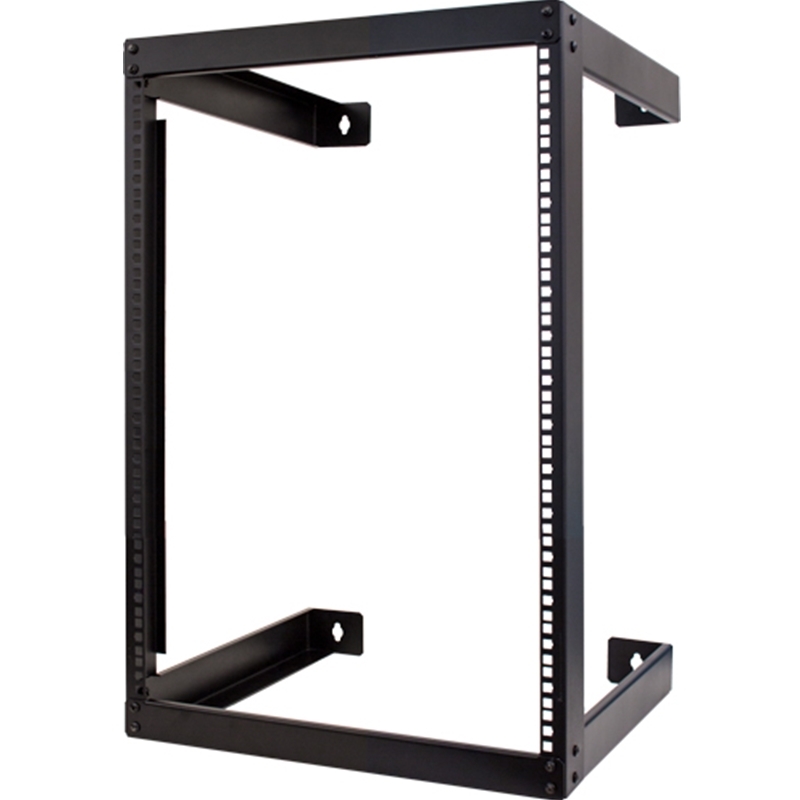 The Video Mount Products ER-1 Headend Equipment Rack (71" High) is a 19” (48.26cm) wide rack with 40 rackspace size. 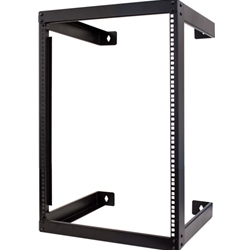 Being EIA compliant, the rack channels are tapped with 10-32 holes in universal EIA spacing. 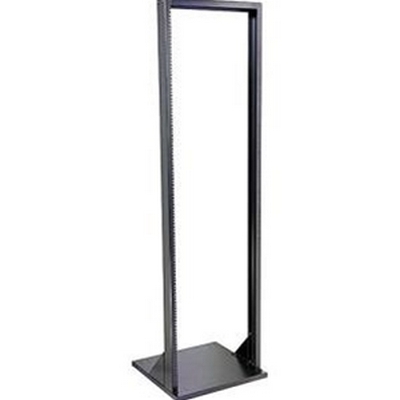 Made of steel with a static-resistant black powder coat finish, the headend rack can withstand a load of 400 lb (181kg). The unit also includes 32 rack screws.